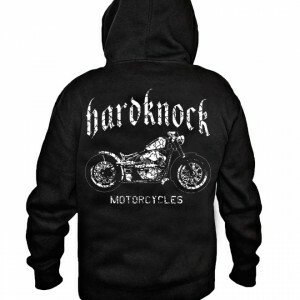 Hoodie, Hardknock motorcycles. 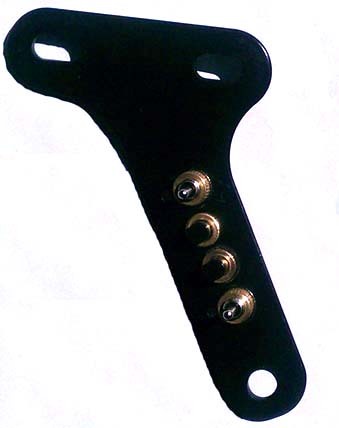 White on black. 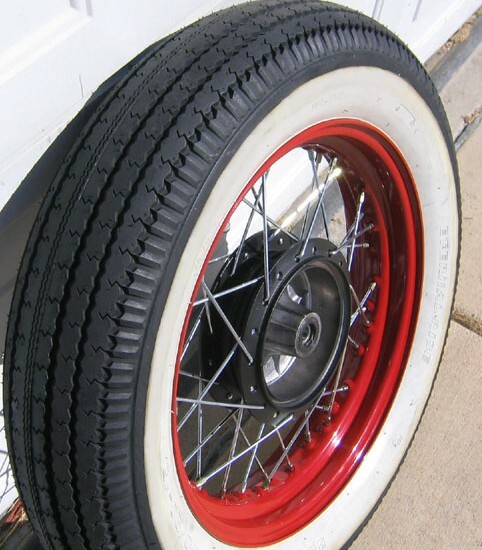 specify size. 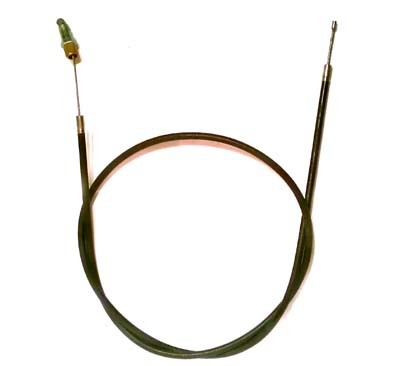 SKU: HOOD-101. 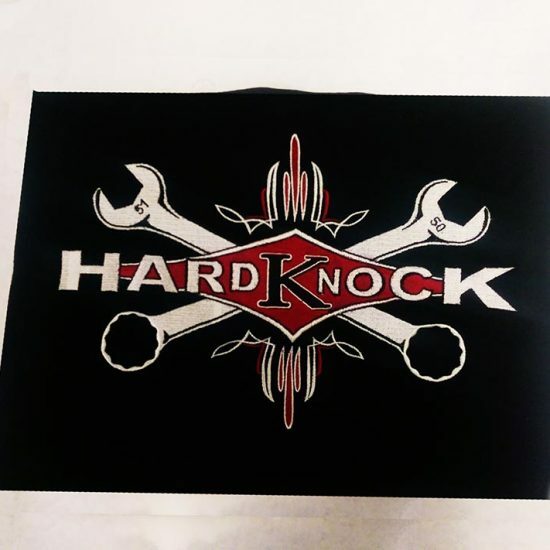 Categories: Clearance/Sale Items, Hardknock Apparel. 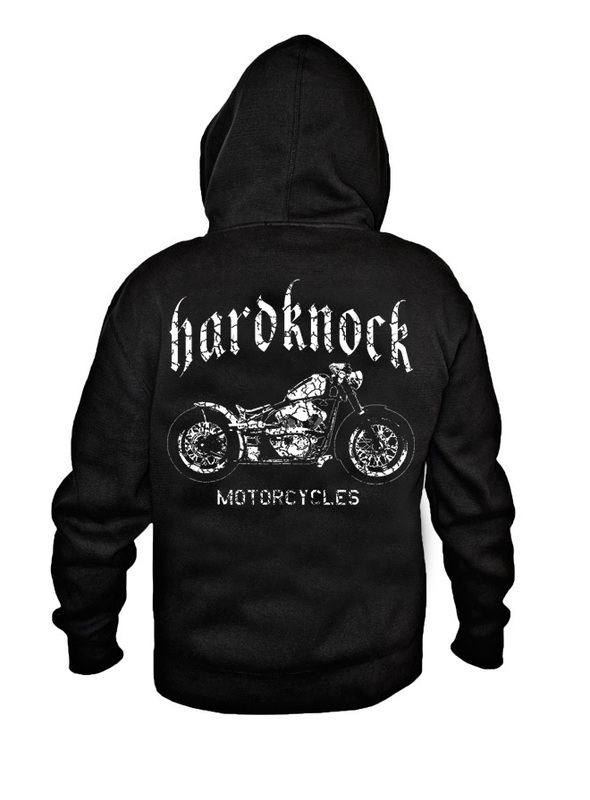 Be the first to review “Hoodie, Hardknock motorcycles” Click here to cancel reply.